Many Penge residents love cats and benefit from the many health benefits that they bring such as lower blood pressure, lower stress and increased immunity. Unfortunately however humans are not alone in their love of cats. Fleas also love cats, and our Penge homes can soon require pest control as a result. Cat fleas are responsible for the vast majority of Penge flea infestations. If you are attempting pest control for fleas within your Penge home you must treat your cat or cats, vacuum your floors and soft furnishings and apply insecticide to all surfaces. Unfortunately fleas can, in some instances, be resistant to shop bought pest control treatment and so in severe cases the eradication of the fleas in your Penge home will require the services of a professional pest control company. Fleas are parasites and survive entirely on the blood of either your cat or your Penge household. They can acute irritation to your pet and to yourself. If you have tried and failed to get rid of a flea infestation in your home, we recommend you contact a professional pest control company working in Penge such as Pest-Tec Environmental. 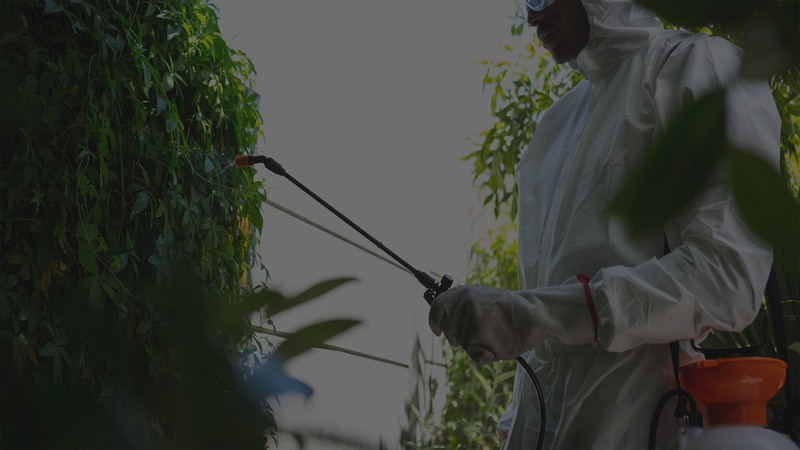 Penge pest control companies have access to professional use insecticides which are not available to the public and the knowledge to use them to their effectively.